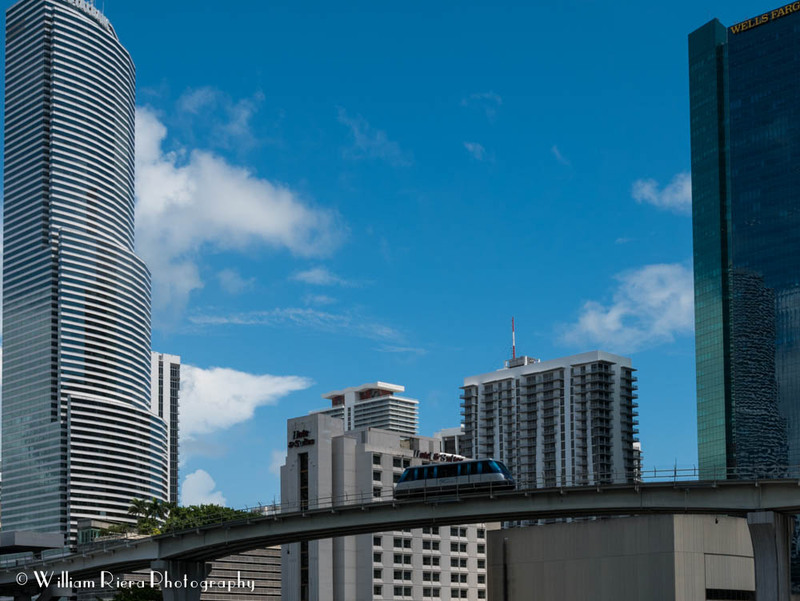 If you haven't walked or even driven around Downtown Miami, closed to the Brickell FInancial District, then the next time you visit the area, you will be in complete awe, like if you were in some other metropolis of the country. Brickell is changing at a very fast pace. As stated in the City Center's website: "the pinnacle of cosmopolitan living, Brickell City Centre is transforming the heart of downtown Miami. Comprised of two residential towers, two mid-rise office buildings, EAST, Miami Hotel, and prime retail and dining destinations. This ambitious project features the $30 million Climate Ribbon: a masterpiece of sustainable innovation that unfolds across the property. Designed to celebrate, integrate, and respect its environment, Brickell City Centre elevates the community to new levels of chic luxury." Now, the question is: will the regular citizen of Miami be able to afford living in this area?